← Happy to be . 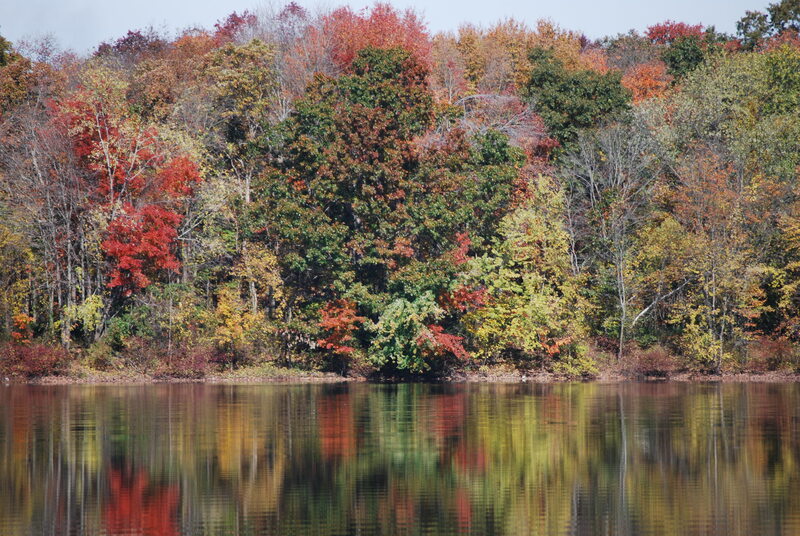 . .
Last Monday was the type of autumn day that lures people to New England. 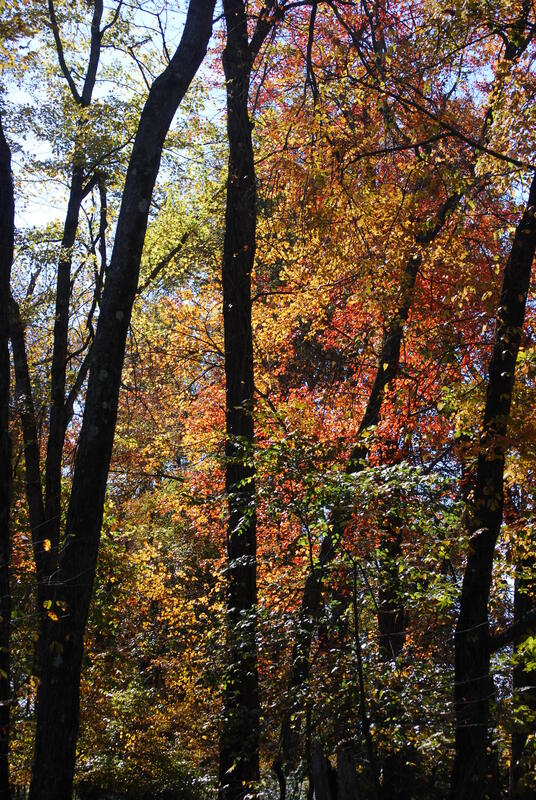 The sun was bright; the trees were a riot of yellow, red and orange. I met a group of friends to walk and talk. On the surface, we are a disparate group. One of us was born and raised in upstate New York but has lived in Connecticut for many years. One was born in Massachusetts but grew up in California. One was born in China. Two are from South Korea but have lived in other countries before immigrating to the United States. The things that distinguish us—language, culture, food—are more curiosities than barriers. Our commonalities draw us together. 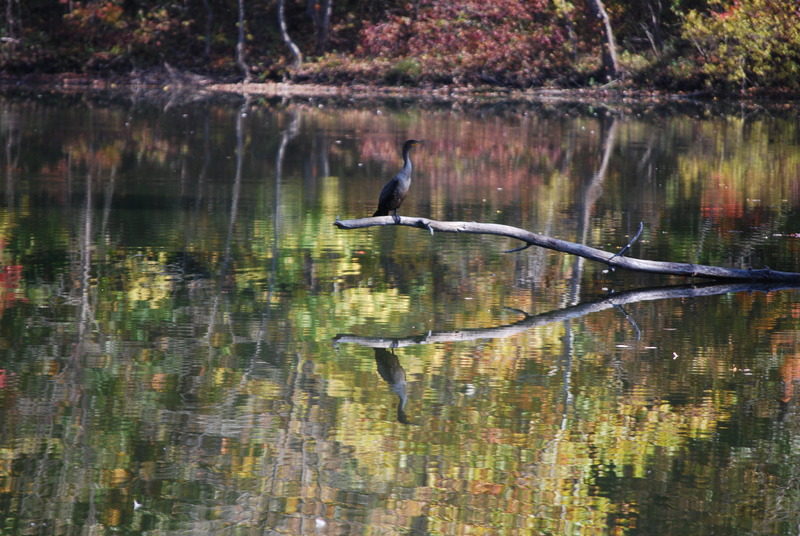 We walk slowly along the Farmington River and then around the pond at Fisher Meadows. We have much to say about our children, our past experiences, our current lives. We talk about our elderly parents and our siblings. We compare places that we have lived. We talk about food and local restaurants. I learn about the difficulty of cutting pork belly. I am not sure where to buy it, however, and regret not asking. Another group of hikers warn us that a mother bear and three cubs had crossed the trail ahead of us. We laugh and keep walking. Three of us had bears in our yard this summer. We discuss where to keep garbage cans in the summer and if bird feeders are a good idea. We do not see the bear and her cubs, but we see a hawk, some migrating geese and a cormorant. 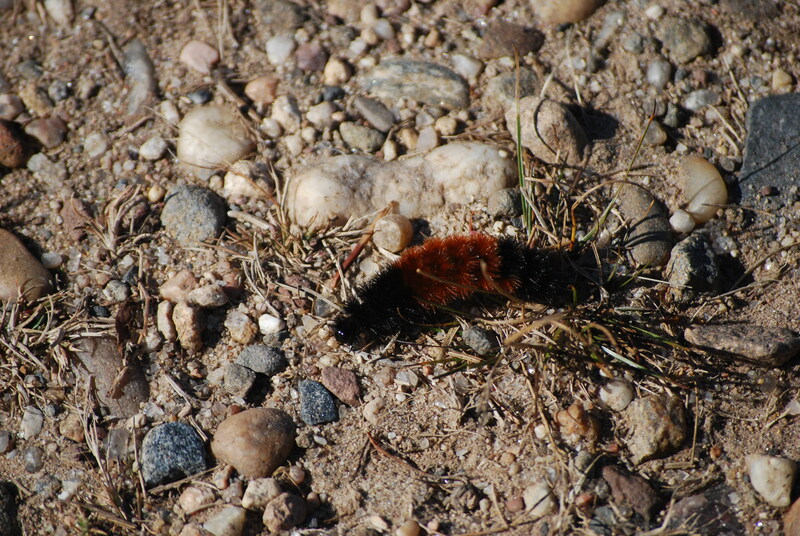 We find small wooly caterpillars scurrying across the trail. We begin to assist them. “Woolly bears” the New Yorker calls them. She and I tell the others that the caterpillars are a sign that a cold winter is coming. We laugh at the superstition, but our talk moves to snow blowers and leaf blowers, the length of driveways in our town and the amount of yard work the seasons bring. The walk is over too soon. 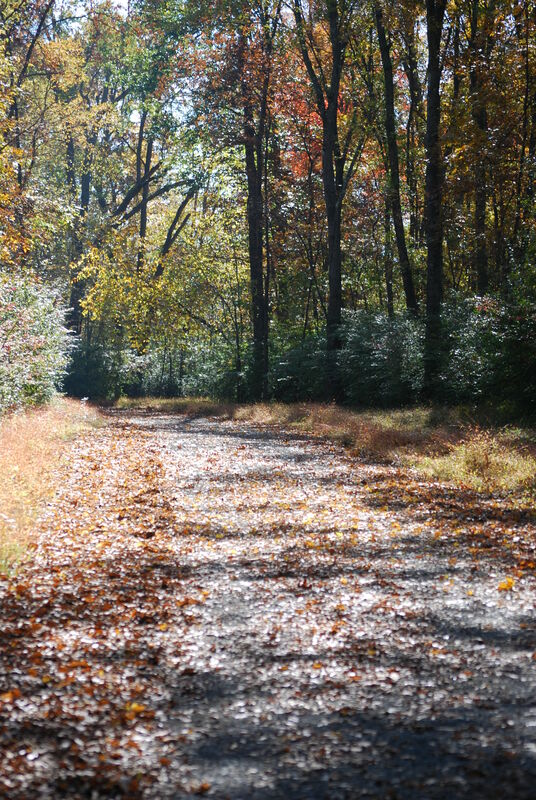 We will meet again—lunch, coffee, another hike. As we get older, making friends is more difficult, a slow process. George Washington said “True friendship is a plant of slow growth . . .” All friendships need attention and nurturing, but it’s hard to stay connected. Even in the age of unlimited calling, Face Book and e-mails, connections can be hard to maintain. Time differences, distance, obligations can keep us from reaching out. I have never been good at friendship. I want to be there for you, but physically reaching out and nurturing our seedling friendship is difficult for me, even when I live in the same town. I am shy and hesitate to initiate contact. I fear rejection. I talk excessively when nervous so consequently I am a poor listener. Crowds make me anxious. I like solitude. But all humans need community, need friendship. I transplanted myself to a new and rocky soil where I am gradually putting down new roots. I cannot root myself in barren soil; I need to be in a forest, sheltered by others. 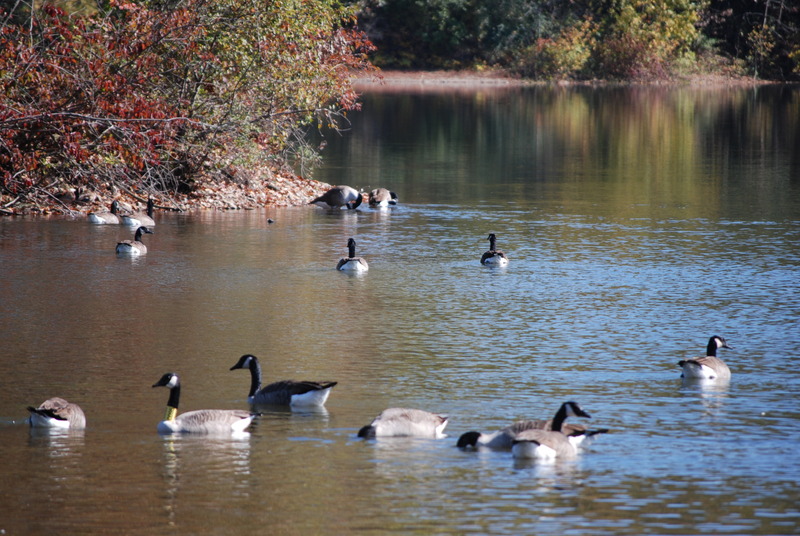 This entry was posted in adventures, Aging, community, everyday life, friends, Life in Connecticut, nature, New England, relationships, wildlife and tagged friends, friendship, geese, wooly caterpillars. Bookmark the permalink. I have always found you easy to chat with and love how years can pass and yet we pick up likek it was yesterday. Now If I could only type..LOL….like it was yesterday! Thank you! I hope we get together in the near future.